Bayswater is a largely residential Zone 1 location, nestled between the prestigious Hyde Park and fashionable Notting Hill. A popular location for its attractiveness, safety, and central location with good transport links to the rest of the city, corporate and leisure visitors flock here for short and extended stays. Bayswater is home to the expansive Whiteleys shopping centre which houses a Cinema, variety of shops, lots of cafes and restaurants, and a bowling alley – offering fun for all of the family in a short walking distance from whichever serviced apartment in Bayswater that you choose. Bayswater is also home to some fantastic pubs and restaurants. We recommend The Bridge House for their classic pub food and cosy atmosphere, the Moroccan Sahara restaurant, and delicious Italian De Amicis. Outside of the immediate area, Bayswater provides residential quiet just a short distance from the main districts of London, with easy access to a multitude of corporate offices and entertainment districts from the two tube stations in Bayswater – Queensway and Bayswater, which service the central, district, and circle line. Whether it is a safe neighbourhood for an upcoming family break, or a corporate apartments close to good transport links which you require, contact us today to discuss how we may help. 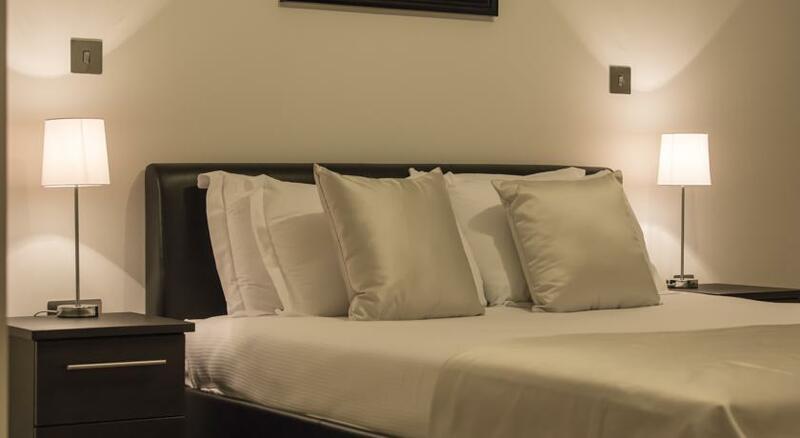 Prince's Square, in vibrant Bayswater, offers 40 serviced apartments and an excellent choice of Studio and One-bedroom accommodation, ideal for leisure stays and corporate visits. 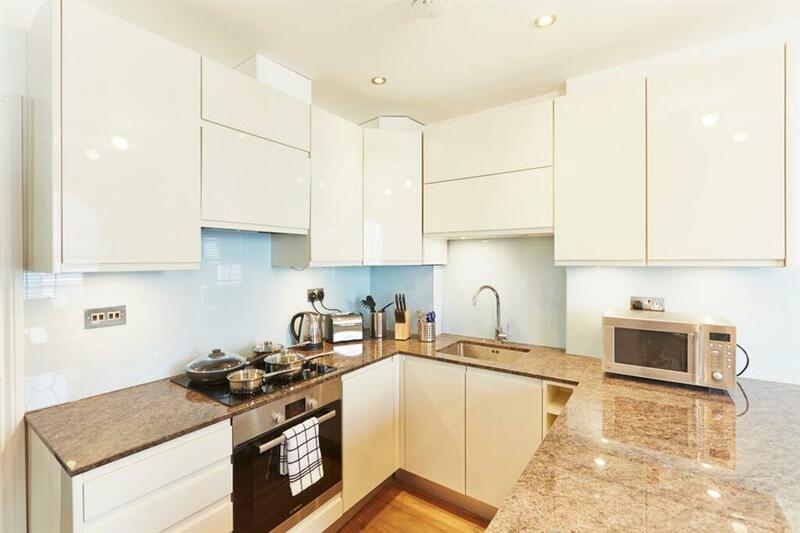 Located in a quiet residential square, you can enjoy beautiful English..
With Paddington Station less than a 3 minute walk away, corporate accommodation couldn't get any better. 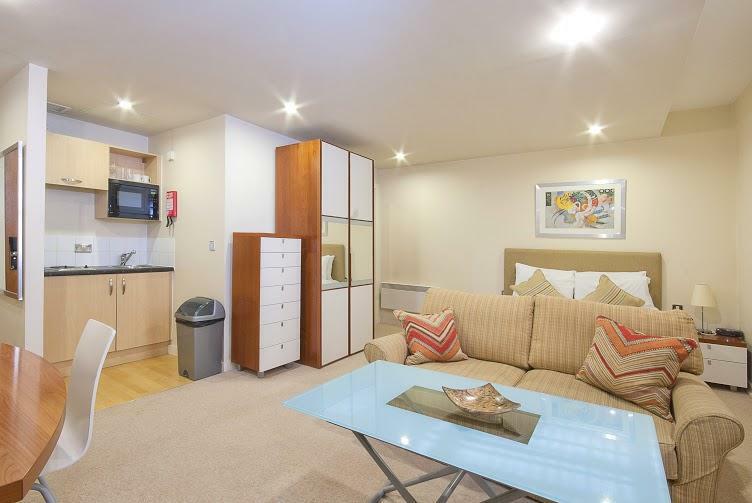 Apple Apartments Paddington is set across three floors with also a stunning and spacious basement apartment. The property features.. Located Moments away from Edgware Road and Paddington Station, Apple Apartments offers the convenience of central London living with easy access to other cities. Newly refurbished and furnished, guests can benefit from large living rooms and dining areas..
Lux­ury Ser­viced Apart­ments in Bayswa­ter. Chilworth Court offers a selec­tion of 20 spa­cious and bright ser­viced apart­ments, con­ve­niently located for trans­port links, includ­ing Padding­ton.. 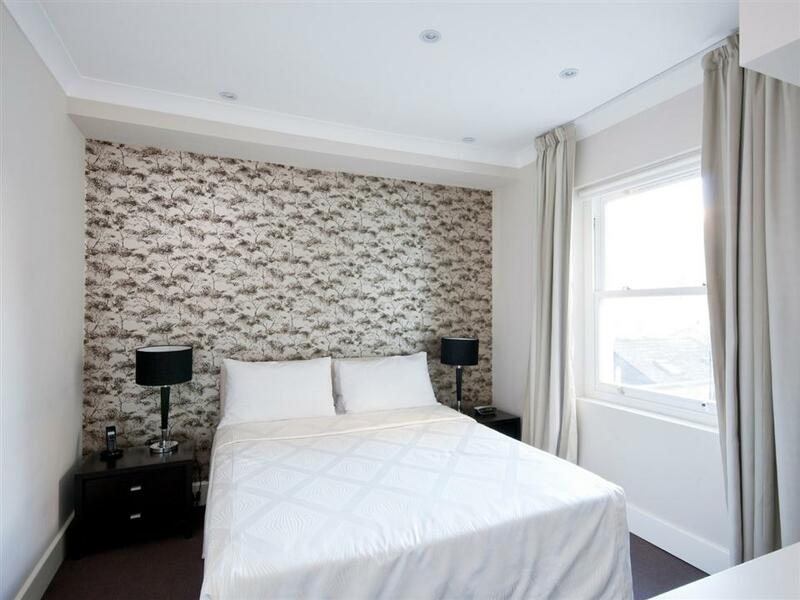 Luxury Serviced Apartments in Bayswater. if a central London location, good transport links and magnificent views of Hyde Park appeal to you, then look no further. 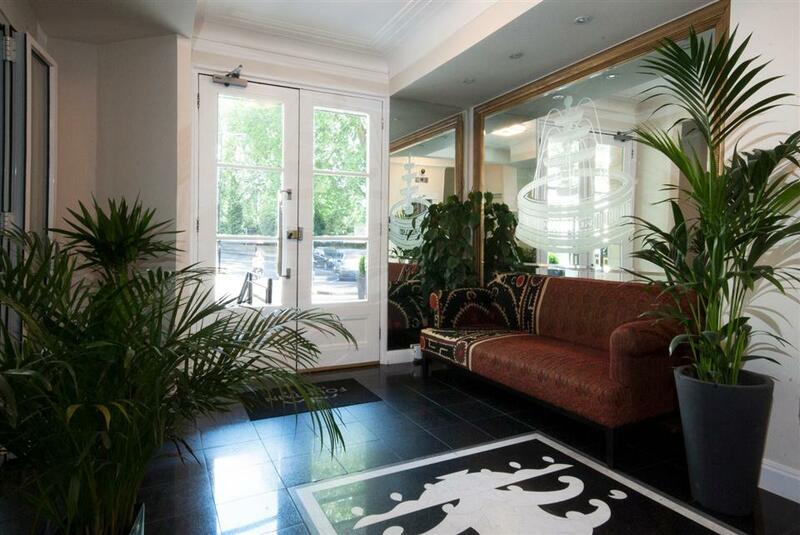 Fountain House is a beautiful property offering 17 serviced apartments situated right.. The serviced apartments at Sussex Gardens are contained within a gorgeous Grade II listed property lying close to Hyde Park. This impressive six-storey building boasts uniquely styled floors ranging from a glamour theme to a Scandinavian theme. You'll..